We know more than a few people who love their cats and dogs like their own children and so when we saw this set-up we knew we had to share. 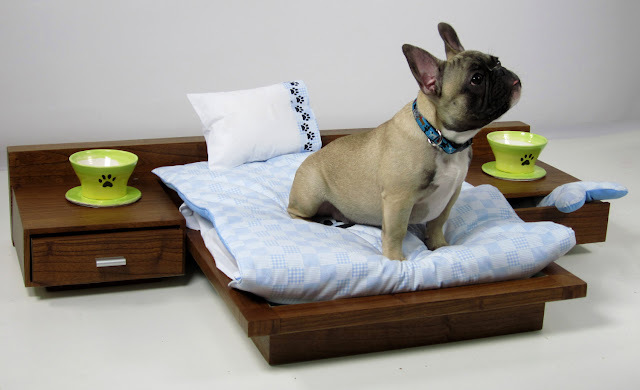 The Zen bed complete with nightstands will make Fido feel special and hopefully keep him out of your big bed. Available here.